The purpose of the survey was to gain a better understanding of why people read and what motivates people to read. I believe love for reading begins when we are children, but it doesn’t happen on its own accord. When parents spend time reading stories to their children and instill a love for books from an early age, then it continues right into adulthood. The frequency of reading may ease as commitments grow but you always find time to pick up a book and read. There is also a correlation between reading and literacy skills. In fact, it has been proven reading helps to improve literacy and understanding, and provides limitless opportunities. Congratulations, Cathleen. I’ll be in touch via email. Question 1: are you Female or Male? The majority of respondents were female coming in at 81% and 19% were male. That isn’t unusual as more women tend to complete surveys than men. Most of the responses came from the United States with 38%, followed by Australia with 29% and 10% coming from Canada and Germany. Question 3: Why do you read? This was a question I was interested in and the two most popular answers for reading was entertainment (41%) and relaxation (32%). There were those who read to escape (18%) from the daily grind. I do that too! Question 4: What type/s of fiction do you like best? I read a variety of genres and I suspect so do most people but you always have a few favourites that you prefer to read. This is why I gave people the option to choose more than one answer and I am happy to report, Historical Fiction came out on top with 82%, followed by Adventure with 68%, then Fantasy (59%), Mystery (45%), Sci Fi (41%). I was surprised Romance wasn’t the leader in this one with 27% responding they like to read this genre. Question 5: What motivates you to read a book? With this question I wanted to know more about what readers look for when choosing a book. The responses certainly will change the strategies I will use when launching my next book. The blurb came out the strongest (89%), followed by the cover (64%), reviews (41%), endorsements (23%) and then awards (18%). Question 6: What influences you to choose a book to read? The responses to this question really surprised me. I was of the opinion word of mouth influenced people’s choices in books but recommendations was only 14%, nothing to sneeze at, though the ranking wasn’t high. 32% said the genre was the reason in reading a book, followed by both the author and browsing a book store with 23%, then searching an online book store at 9%. Stay tuned for next week’s Part 2. If you have any questions regarding the survey and even if you don’t, please leave a comment below. 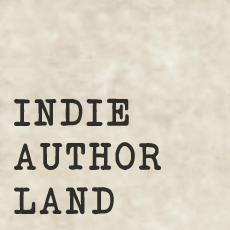 I want to let you know my short story Boxed in a Curse is featured on Indie Author Land. 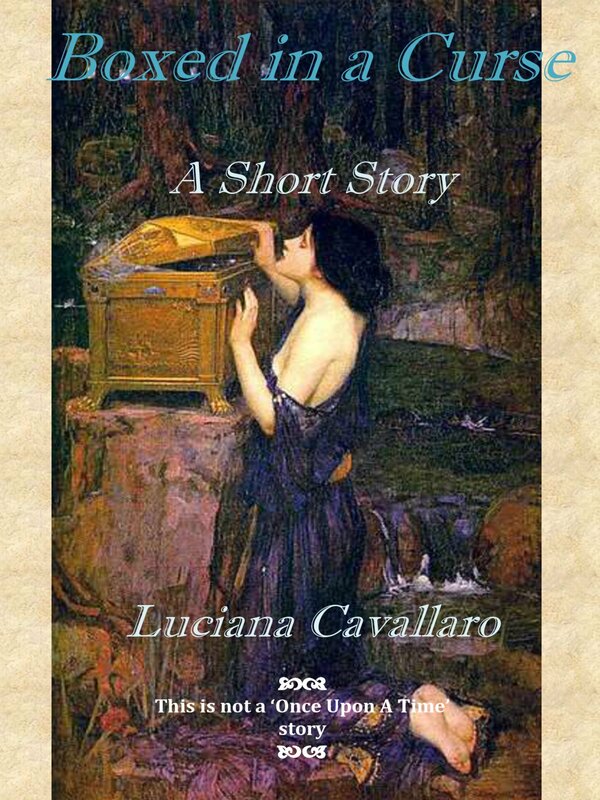 You can learn about why I wrote the series of short stories Accursed Women. I would be honoured if you’d check it out. It has been over a month since Boxed in a Curse was published as an eBook and it is stressful time for any writer who is waiting to read their first review, whether it the first book or tenth. In any case, you wonder how your story is received. Of course, on an intellectual level you know not everyone will like what you write but you hope someone will pick up and give it a go. That’s all you really want. On an emotional level, your gut churns, the acids build and your fingernails take a beating. You really want readers to like your book. This is the first review for my fourth short story, and just like the release of the previous stories, it has been an anxious wait. 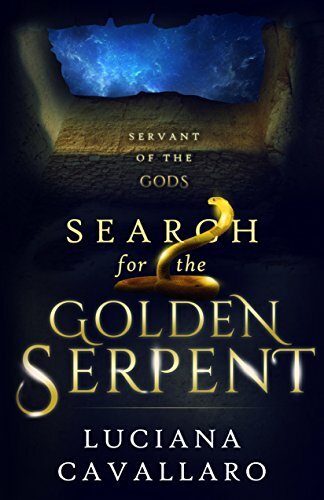 Carrie Slager, The Mad Reviewer kindly agreed to read my version of the Pandora myth and has posted a review on her blog. 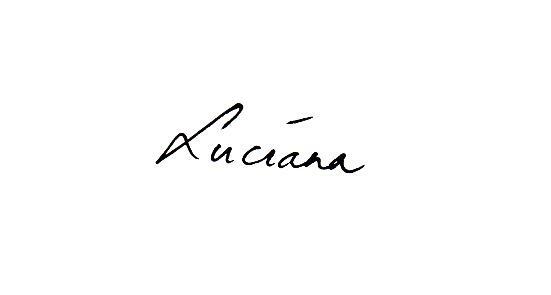 I do hope you head over and read what she wrote. It would be great if you liked my Facebook page, if you haven’t been there as yet.